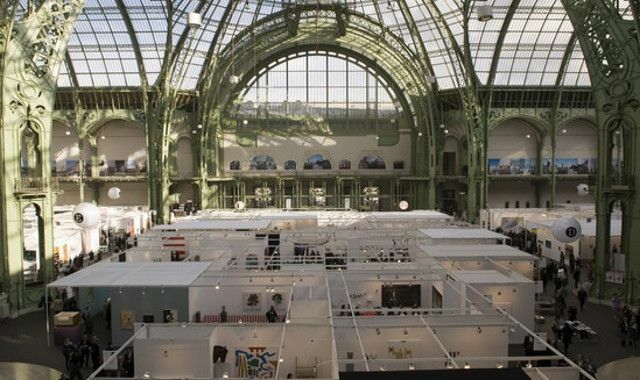 The FIAC Art Fair will launch a Los Angeles edition in April of 2015, bringing the organization to the US for the first time. The inaugural fair will include about 150 exhibitors, and chose Los Angeles for its “extremely dynamic” location and proximity to Asia and Latin America, according to director Jean-Daniel Compain. 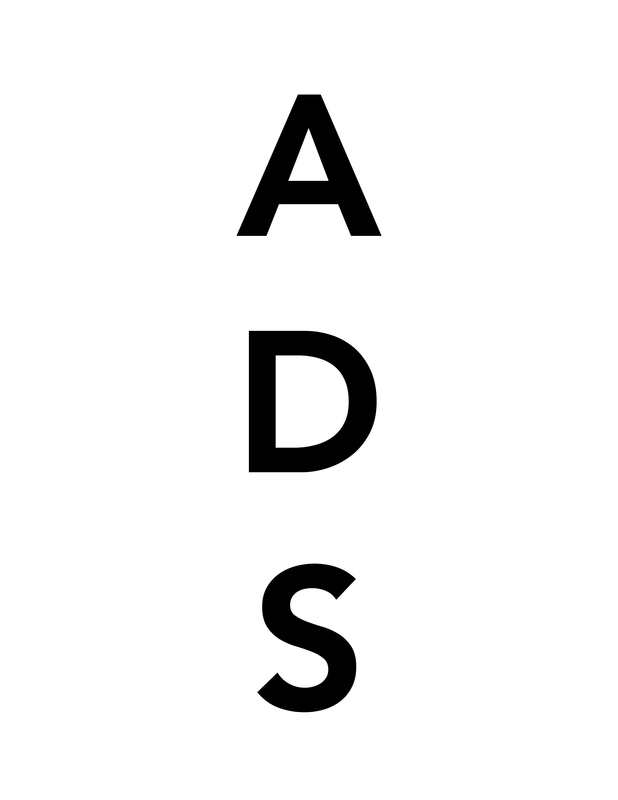 This entry was posted on Monday, February 24th, 2014 at 11:12 pm	and is filed under Art News. You can follow any responses to this entry through the RSS 2.0 feed. You can leave a response, or trackback from your own site.